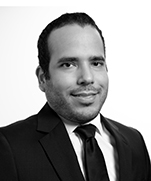 Rigoberto is an associate in Dentons Muñoz's Panama office. His experience includes civil and commercial litigation, high-level ordinary procedures, real estate transactions, mortgages and simple executive processes, consumer protection procedures and intellectual property litigation. 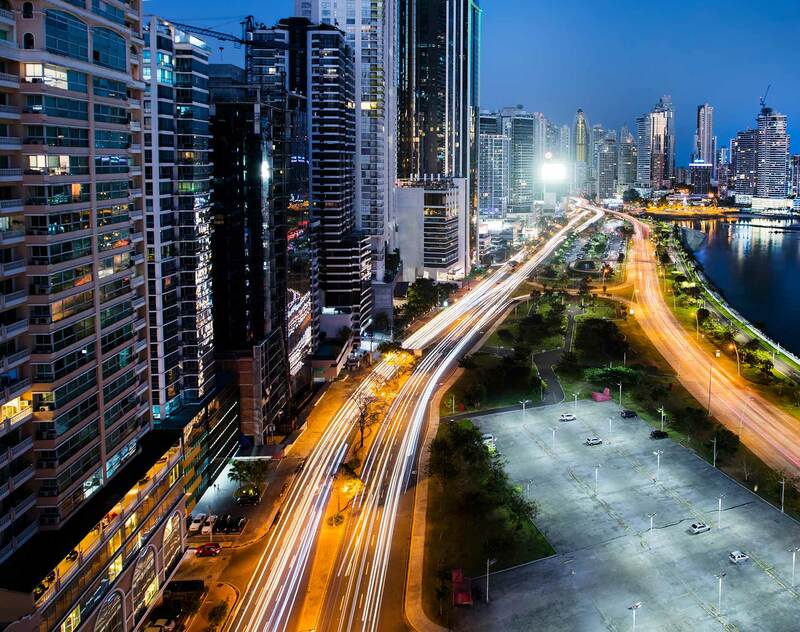 Prior to joining Dentons Muñoz, Rigoberto worked in the Legal Counseling Office of the Ministry of Housing and Land Management and as an associate attorney at Arias & Muñoz, Panama.